On the Mark in the News: On the Mark in Lubbock, Texas, often makes the news for a variety of reasons. 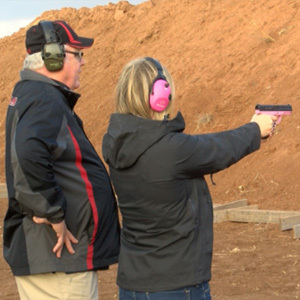 From fun challenges to License to Carry rules, On the Mark strives to educate the public on the importance of safe gun-handling. On the Mark has been featured on a variety of local news outlets such as KCBD and Everything Lubbock, ABC13 in Houston, NBC5 in Dallas, and the Texas Tribune. On the Mark is a fairly new training facility in Lubbock. 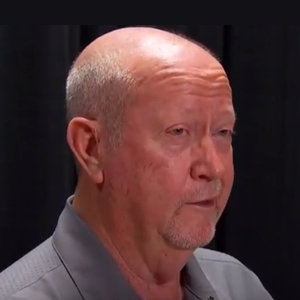 Founder, Ray Dunn, is also the firearms instructor and C.E.O of Guardian Security Solutions, L.C. On the Mark offers a variety of classes that train both the novice and expert on proper firearms handling. On the Mark’s classroom and facility is very new and tech savvy. Local celebrities such as Pete Christy from “I Beat Pete” have visited the On the Mark classroom on a variety of occasions. If you would like to interview one of the instructors at On the Mark, please contact our Marketing Coordinator, Jade Champion, by emailing her at jchampion@otmchl.com or calling her at 806-445-3966. 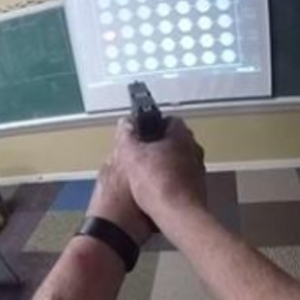 As Trump calls for schools to carry firearms, On the Mark is getting calls about school safety training that places educators in those situations. 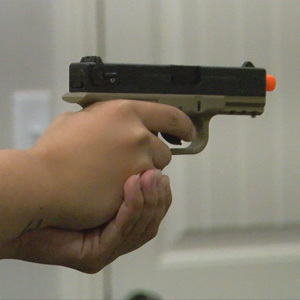 Open Carry is now allowed for permit holders in Texas, and On the Mark, a Lubbock business, is helping shooters prepare for the worst. 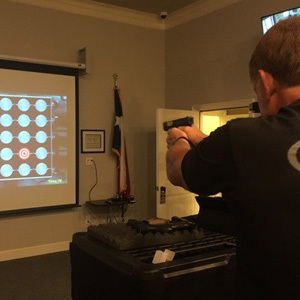 Before certain Texas teachers are able to bring guns to school, they must complete a training that works on accuracy and mental focus. 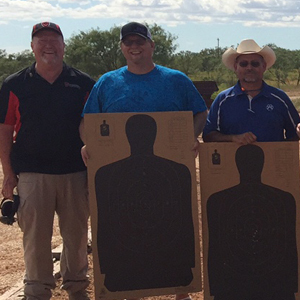 Guardian Security Solutions and On the Mark and KCBD’s Pete Christy (I Beat Pete) go head-to-head in a laser shooting competition. License to Carry instructors, especially On the Mark, are seeing a spike in sign ups to get their certification since open carry took effect. 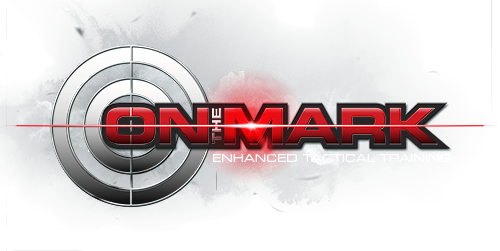 On the Mark offers judgment training classes which place individuals in real life scenarios involving active shooters, robberies, etc. As the debate to arm teachers continues, NBC5 heads to a Texas school that’s already arming employees with the help of On the Mark.